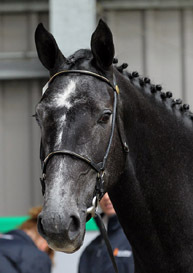 Sire Olympic jump stallion Cardento is a very well-bred Holstein horse out of a proven sire line, that has produced many top horses like Carthago, Cento, Sandro and Loreana. The dam line [Holstein nr. 741] produces strong performers, among others Cardenio, Ollipop and Classido. 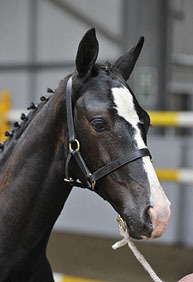 Irina (sire Burggraaf) born in 1990, is a KWPN Elite Sport Preferent Prestatie mare who has herself competed very successfully in Holland! 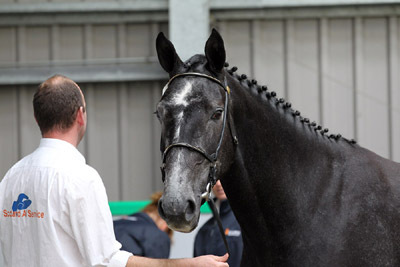 Out of her last 17 championship shows, jumping 1.35-1.40m classes she won 10 of these competitions, before returning to stud. 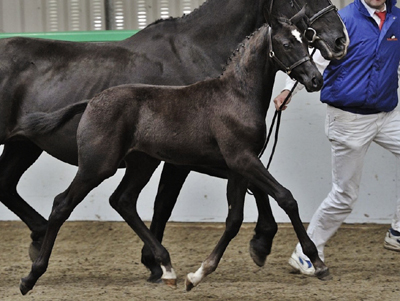 Gancelot Scais is a lovely elegant colt foal by the international show jumping stallion Lancelot (s.Voltaire) born by embryo transfer out of the mare Darina (s.Cardento). 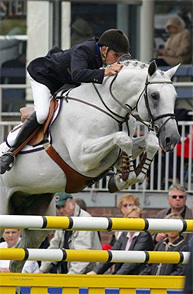 Gancelot Scais won in 2011 the UK-KWPN mare and foal inspections in the show jumping section with 78 points, the highest points given ever to a show jumping foal at a UK-KWPN grading! At the same grading his dam gained the "Ster" predicate which is only awarded to mares that score significantly above average for their conformation, movement and loose jumping ability. 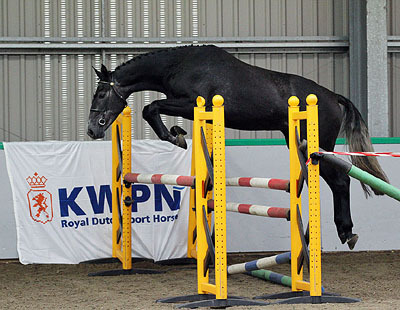 Harina Scais was born 21 June 2012 by embryo transfer out of KWPN mare Darina (Cardento x Burggraaf) by Holstain/KWPN stallion Hemmingway. 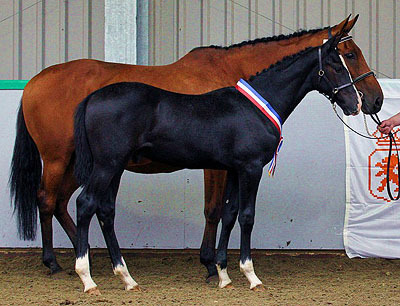 She was the best dressage foal at recent BEF Futurity Evaluation in Scotland (2012).